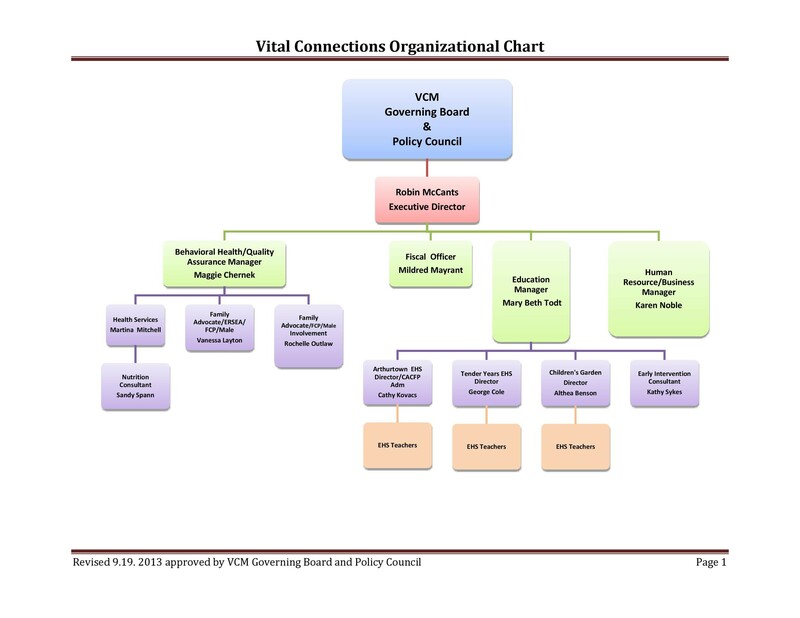 Organizational charts are visual tools used by managers to help illustrate the roles and an organization’s hierarchy. 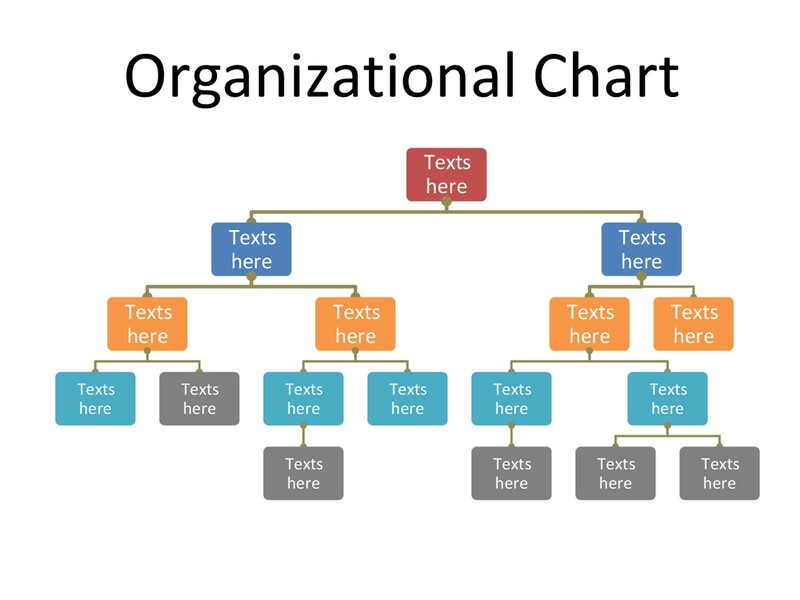 Whether you’re a business, nonprofit, or government organization, a chart can help your employees understand the chain of command, with clear information on which people report to which manager. 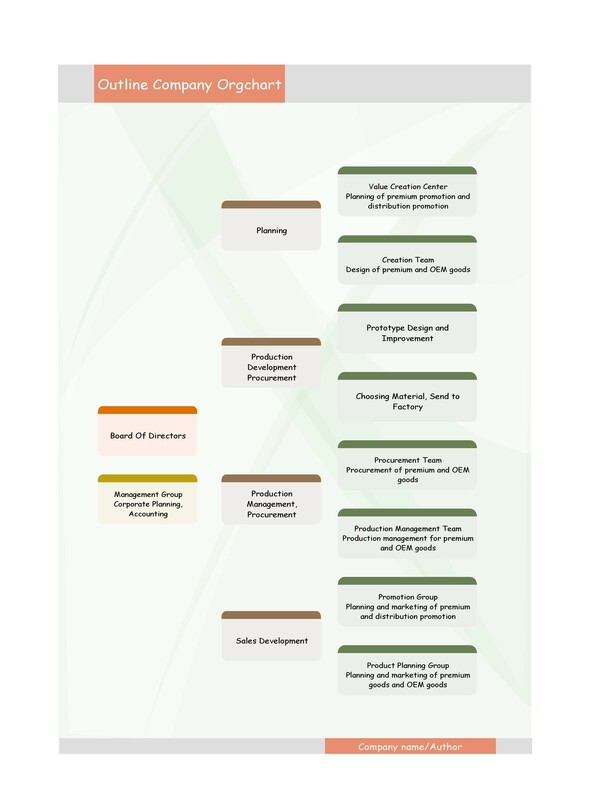 With an accurate chart, you’ll be able to develop growth strategies and assign new projects. You’ll even be able to assess if the chart makes sense: some businesses find that they have multitalented employees who could be put to work on other projects or answering to multiple apartments. 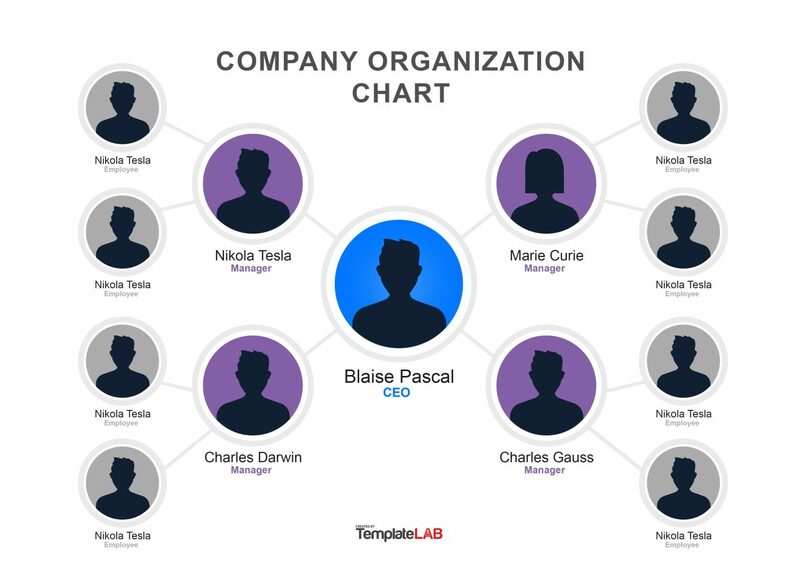 A clear organizational chart can help you map inefficiencies in your workplace. 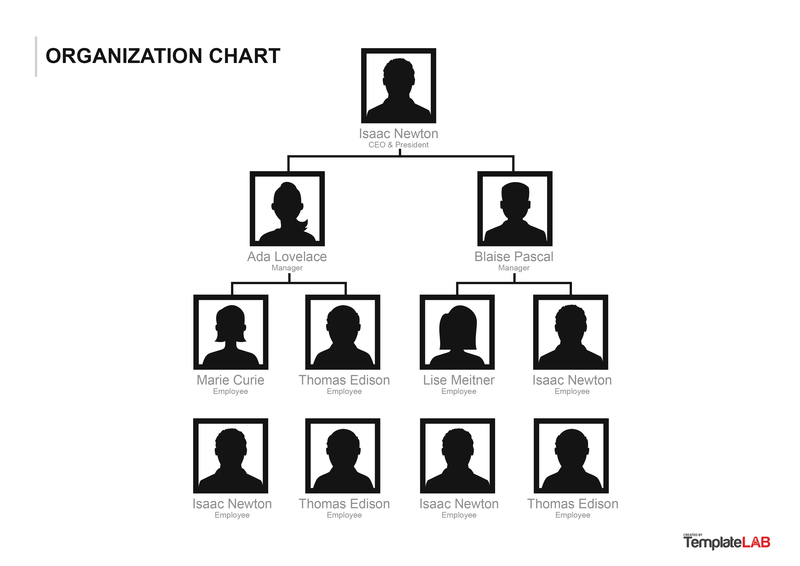 2.1 What’s So Great About an Organizational Chart, Anyway? 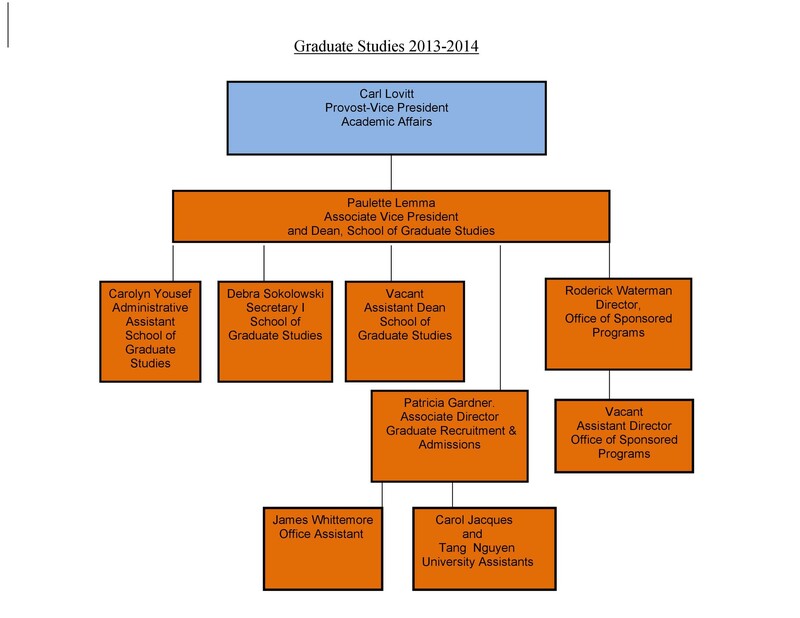 3.1 When is it Best to NOT Use an Organizational Chart? 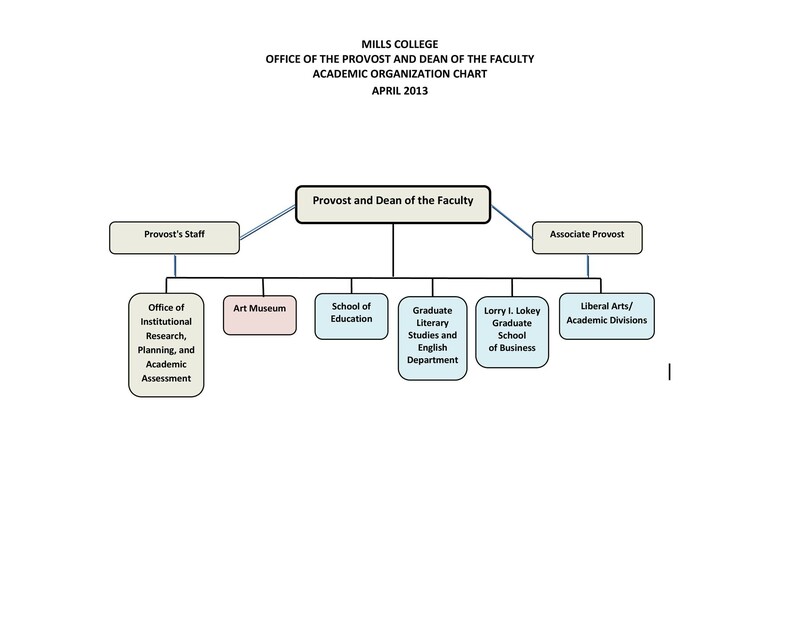 4.1 Do I Really Need a Template to Get An Organizational Chart Done? 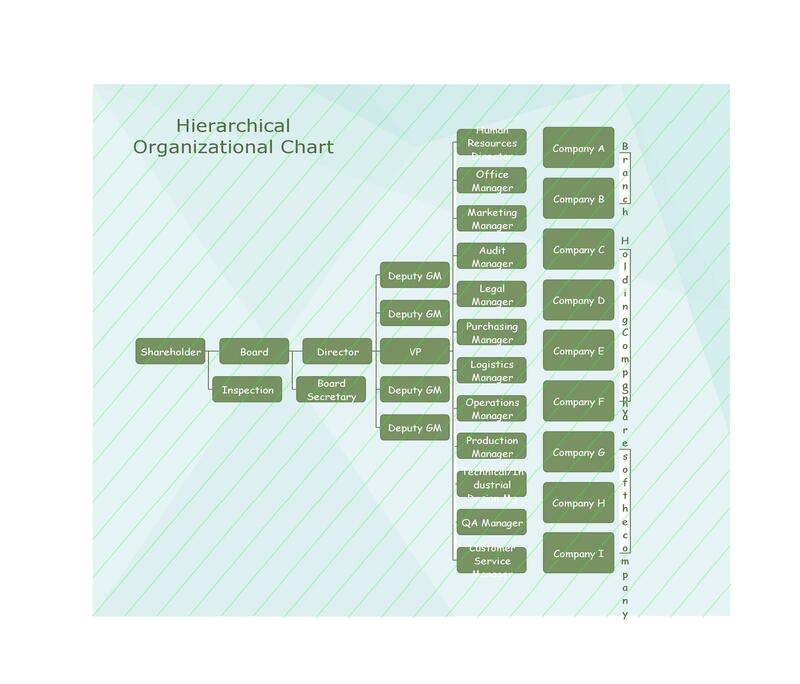 4.2 What Else Can Make My Organization Chart Really Stand Out? 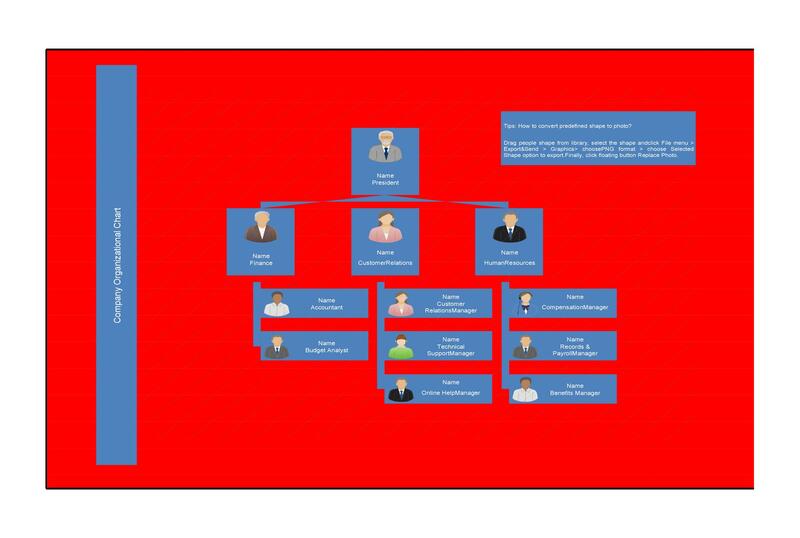 What Are Some Other Reasons to Use An Organizational Chart Template? 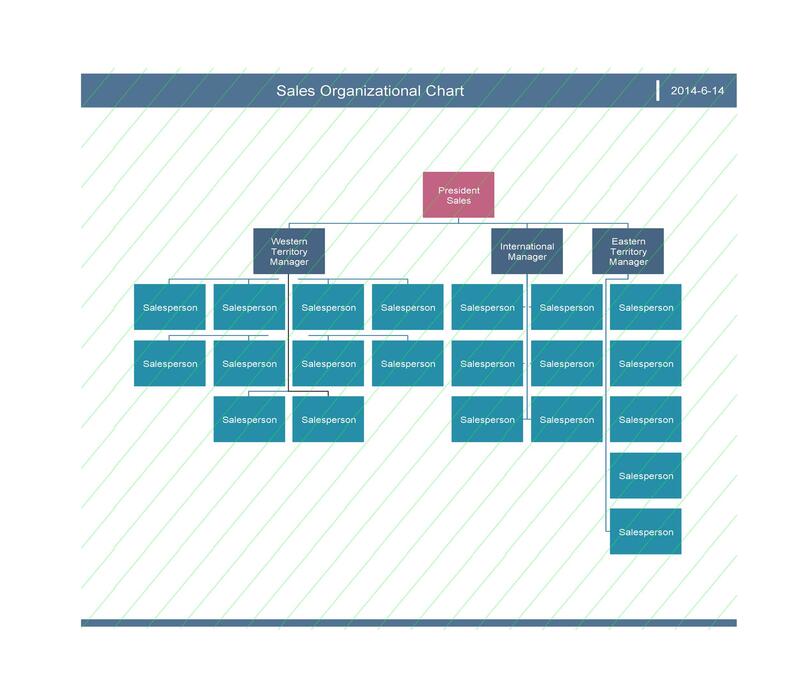 A chart can help you build and design your company structure to your objectives. Employees will have a clear understanding of their rights and responsibilities in the organization, as well as the hierarchy of management. 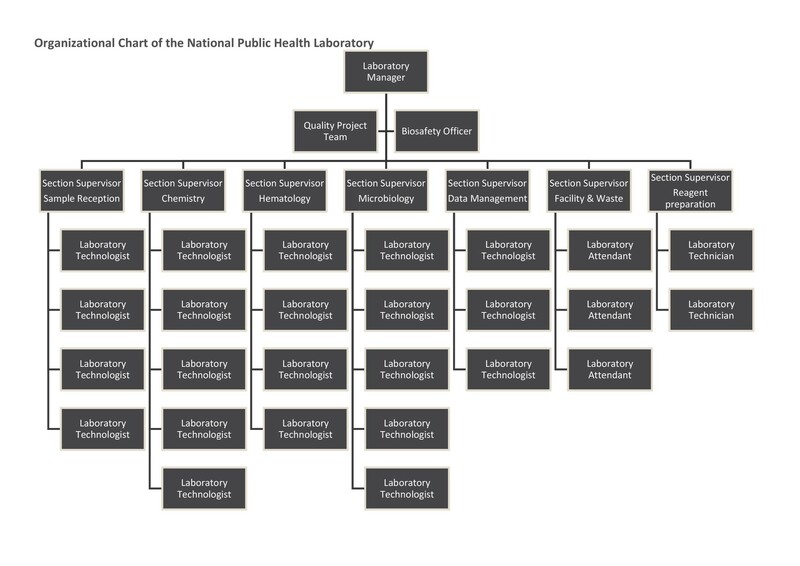 A chart can help you logically explain the functions or duties of each department. Gain a clear overview of your organization’s staff members. Identify employees who have too many duties – or not enough. 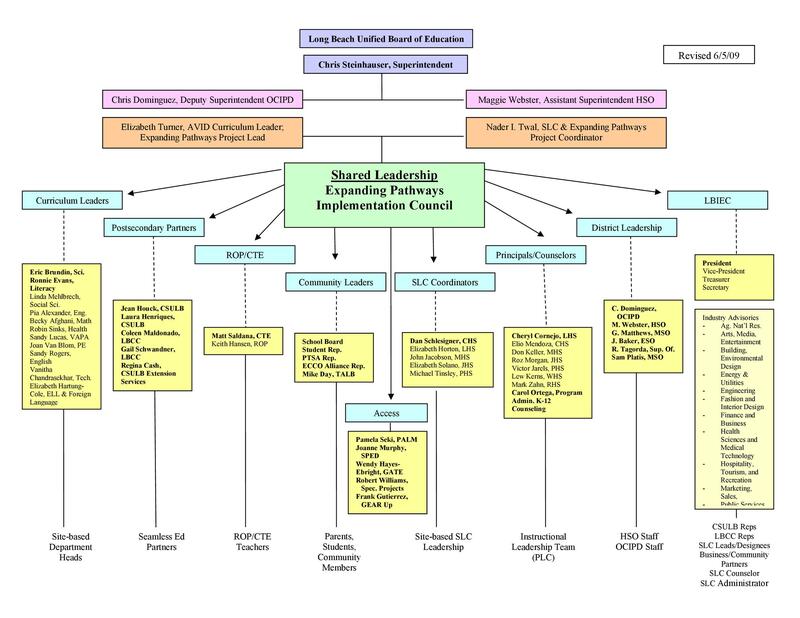 Help other departments see the chain of command so that large projects can be planned easily. Analyze and account for each department’s budget design work team and generate reports. One way to use organizational charts as a business owner is by using it as a tool for management to eliminate inefficiencies. A quick glance at a chart can help you determine skill and duty gaps, as well as identify employees who may be able to fill those gaps. When you have a small business, you may discover that your employees spend too much time on certain functions that could be done more efficiently by outsourcing. For example, you might discover that having your marketing department also answer customer service queries is causing your sales to be neglected. You may find that you’re much better off outsourcing your customer service to a company that can handle telephone queries. If your business is doing well, you may want to start looking for ways to lighten the workload in some of your departments. 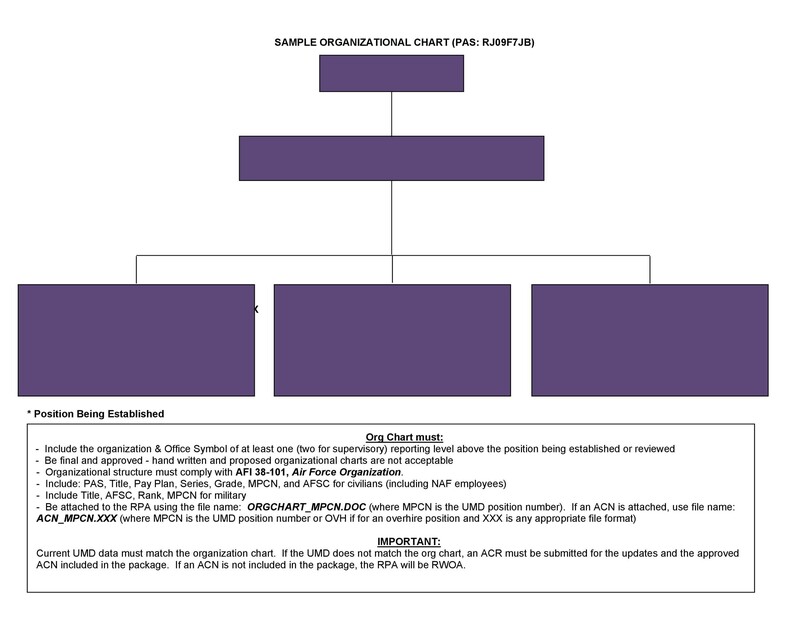 An organizational chart template, when properly filled out, can help you see where positions can benefit your business the most, and what functions that you may need a person in a new position to provide. You can also map out who the manager of this new person will be, and what their title will be, as well as which managers they can answer to. If you’re looking to save money, be on the lookout for areas that seem to have more overlap than others. Reassigning people to new tasks can help you speed up productivity. 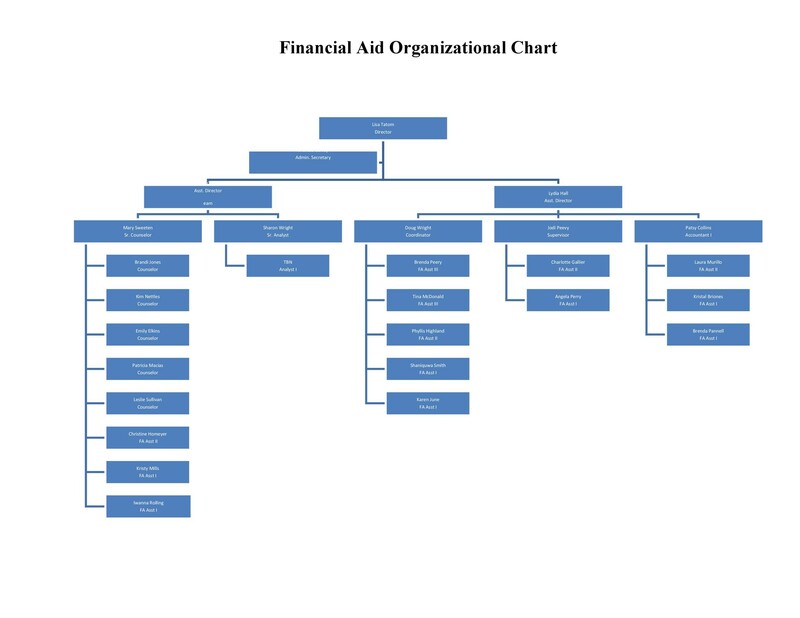 The great thing about using an organizational chart template is that you can revise the organizational chart, as needed, and make changes when appropriate. Just make sure that everyone gets a new copy of it when things are changed. 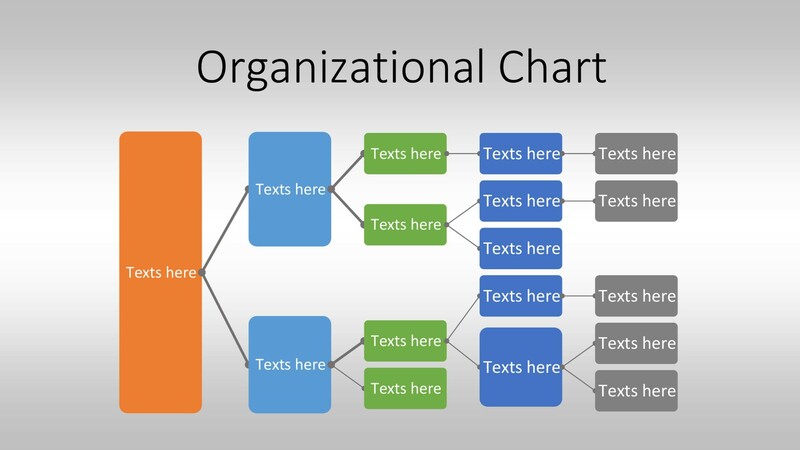 Why Do Organizational Charts Work So Well? When you’re trying to run a business, using the right software and tools can really help you stay organized along the way. 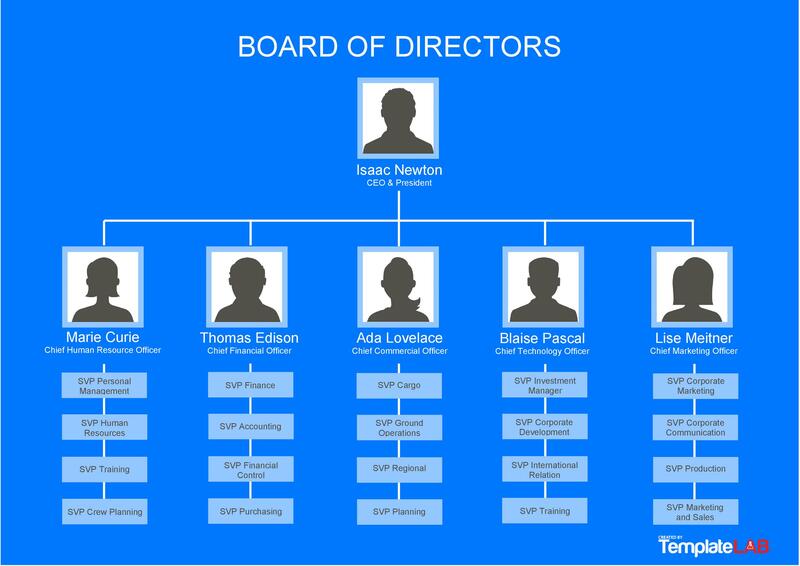 That’s why we have a free organizational chart template available on this page once you’ve got the information you need to fill it out. 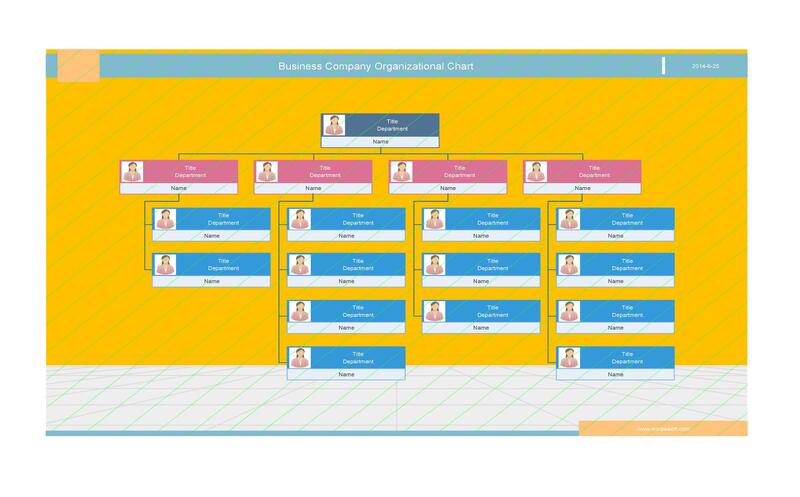 So what are the biggest reasons that organizational charts seem so universal in the world of business? For one thing, they’re easy to read. Many people have trouble visualizing the structure of a business or a department without a visual aid. 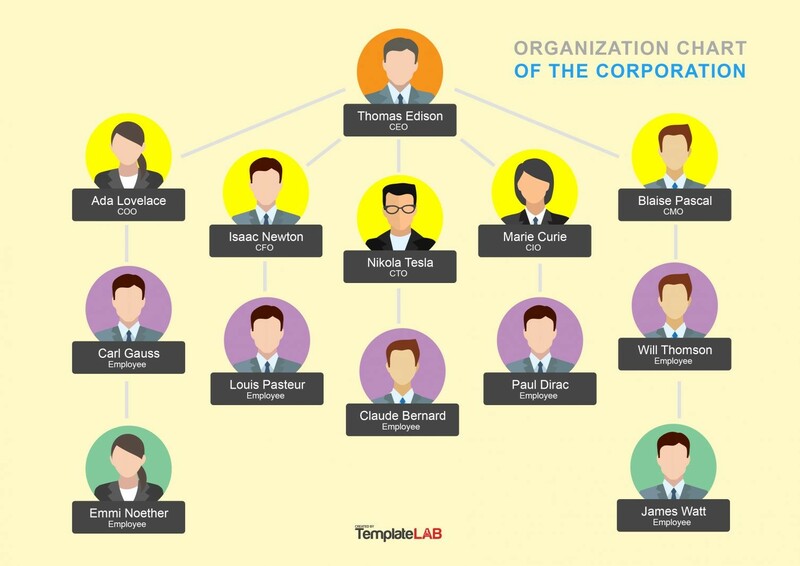 What’s So Great About an Organizational Chart, Anyway? Clear, organized information is essential in large organizations with many different departments. They make it easy to get in touch with the right person when you’re working on a project that has a need for information or input from neighboring departments. 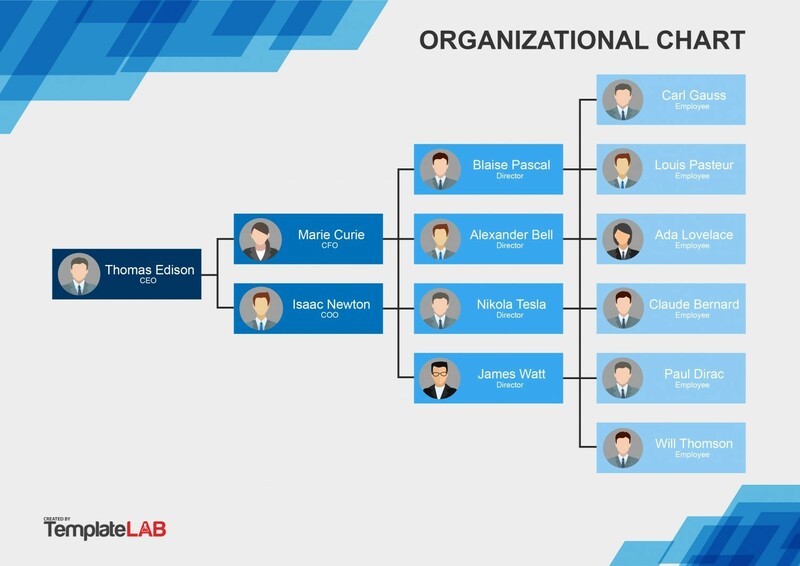 For new employees, your organization chart is a roadmap that helps them get to know your company, and learn the names of people before they have the opportunity to shake hands with them. Having a handy guide like a chart will help new recruits navigate. 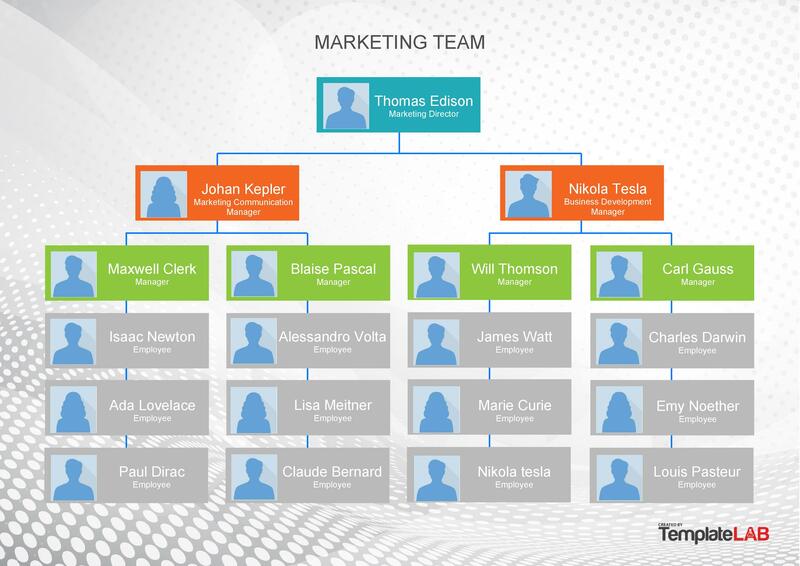 As mentioned earlier, an organizational chart template will help your company manage its workload we well. 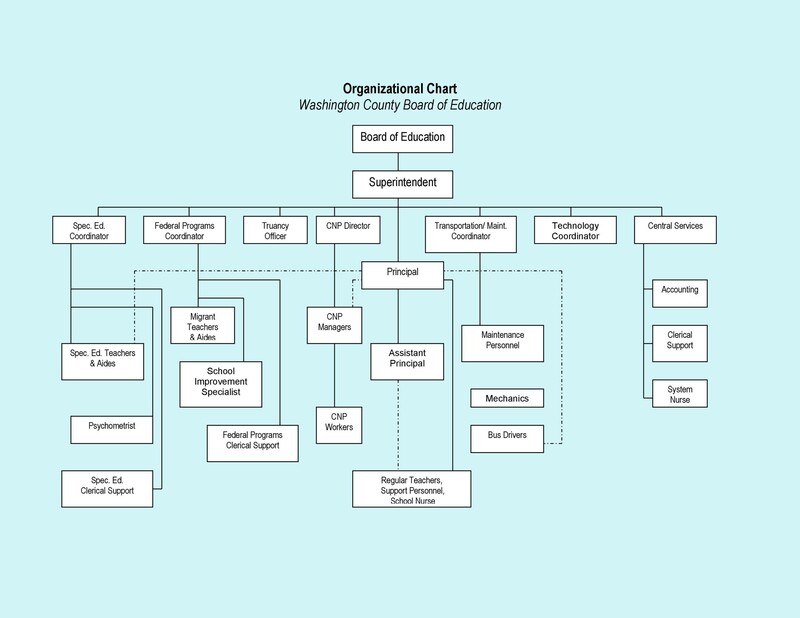 Managers can use the chart to visualize the workload of certain individuals, and may find it’s easier to redistribute certain tasks among staff as needed. 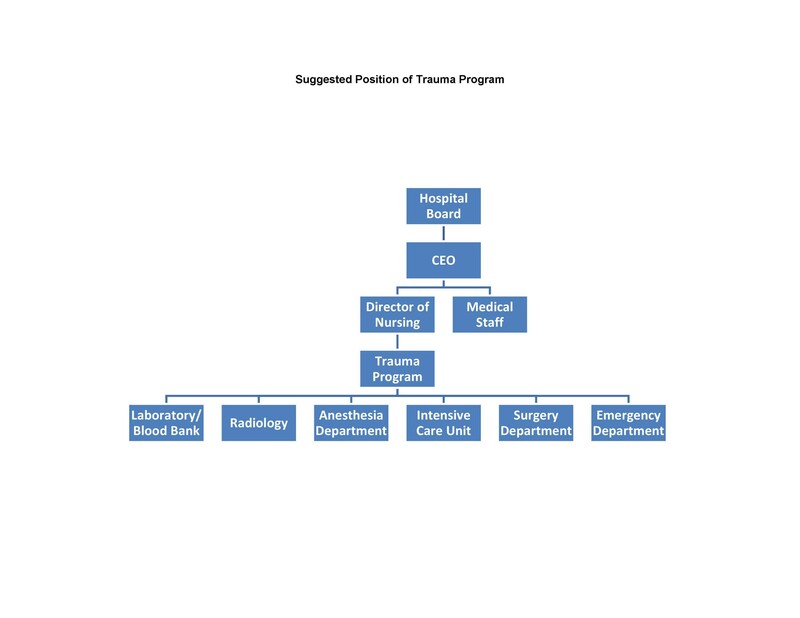 For example, you may see that a manger has less staff to manage than some of his counterparts, and choose to reorganize in a way that redistributes certain important duties. 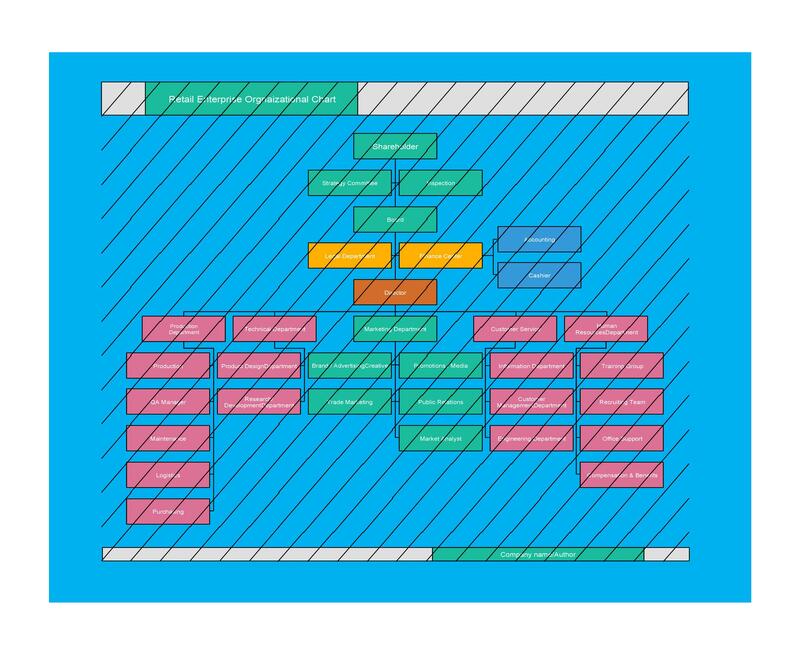 An organizational chart simply makes company planning easier – whether you’re planning a new project launch or a company picnic, you’ll have the information you need at your fingertips, and that can help you choose to allocate resources more efficiently and quickly find competencies of individual workers. 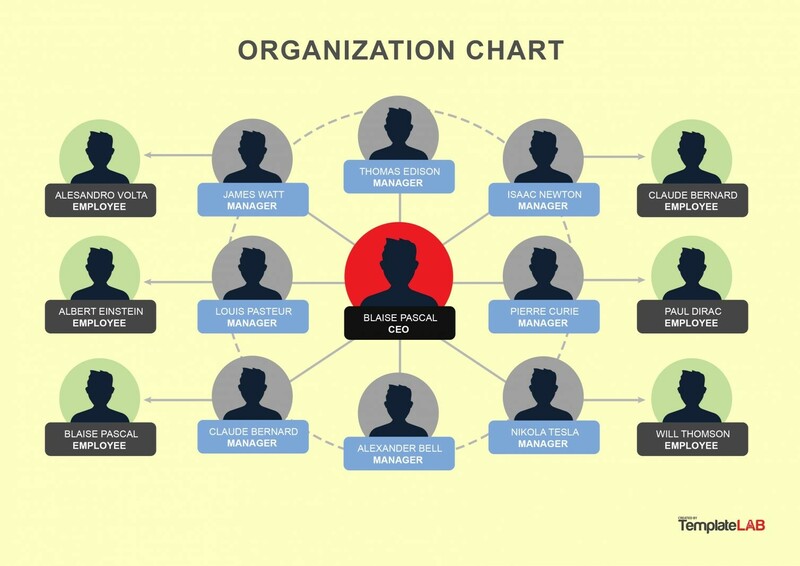 When is it Best to NOT Use an Organizational Chart? 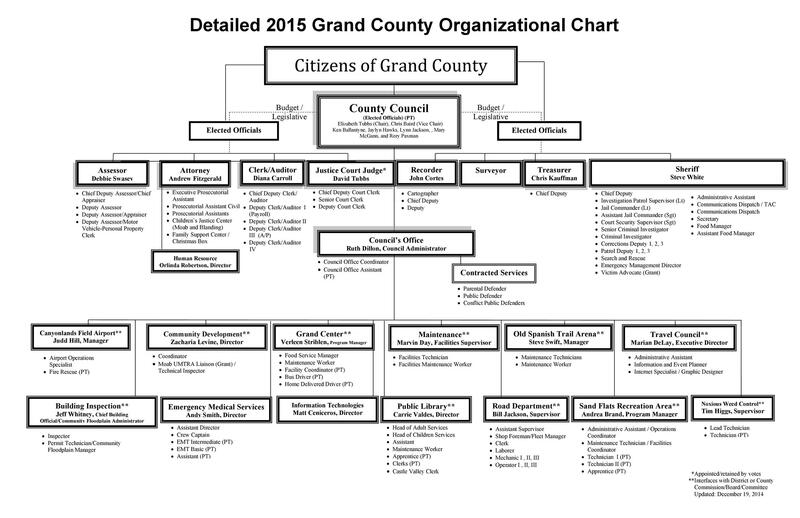 Sometimes an organizational chart isn’t as functional as other ways of presenting information, especially when you’re taking a long, hard look at departmental budgets and day-to-day operations. 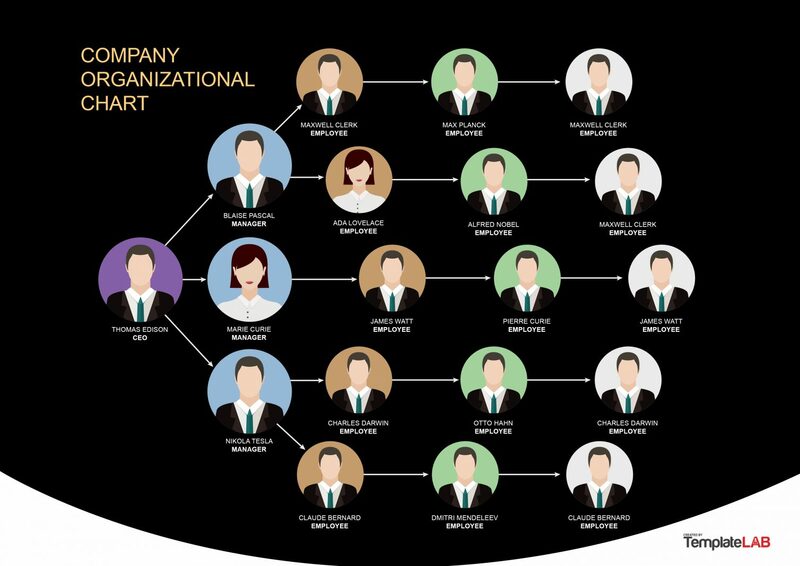 One thing that an organizational chart can’t show is the complexity of inter-office relationships and informal channels of communications within the organization itself. Some people may take on duties to help out co-workers who are overloaded, while some managers may have an “open door policy” that makes them more approachable than others in the chain of command. If you have a lot of temporary workers or contractors, you may find yourself with an outdated organizational chart that’s difficult to keep up to date. If this is the case, you may want to assign the updates to Human Resources, who keep track of the comings and goings of temporary workers. In a very large company, this may prove a time-consuming task. If your company finds that keeping the chart updated is too time-consuming, you may want to find a better way to list employees and their duties. 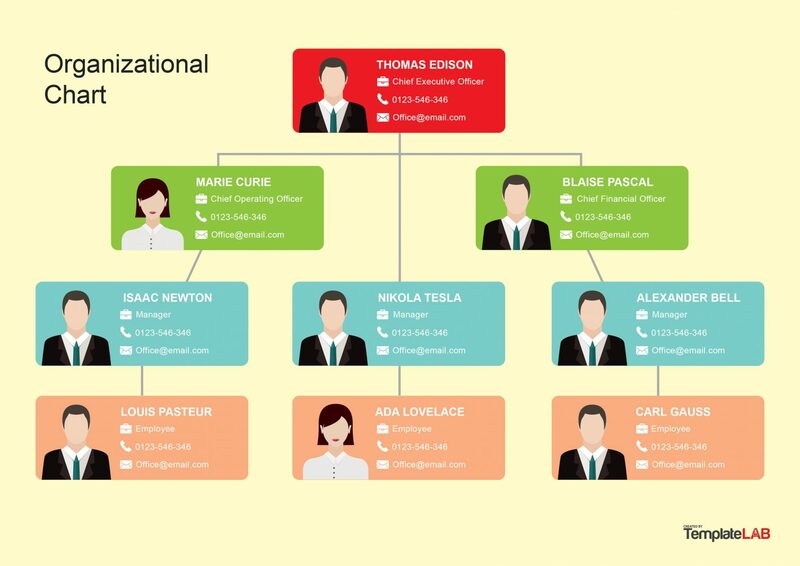 Instead of having a comprehensive organizational chart, you may decide to only list departments or managers. 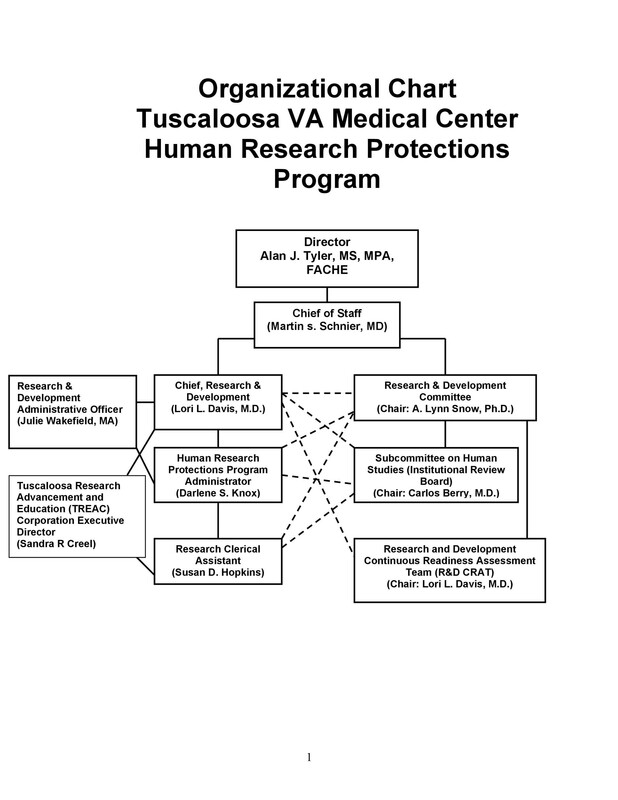 Or, you may ask managers to keep their own charts of staff and duties specifically for their department. 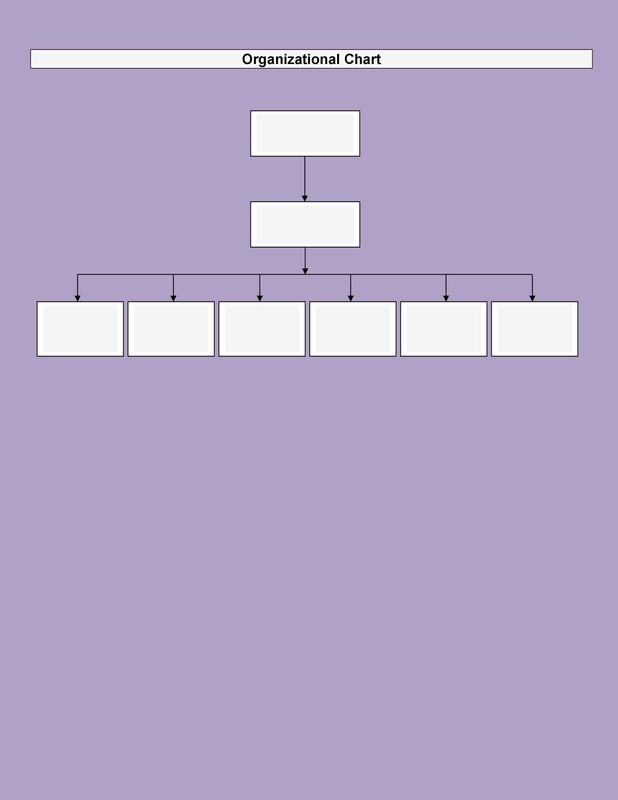 Above I have listed down advantages and disadvantages of org charts. I feel the advantages outweigh the disadvantages but that might depend on your organization. 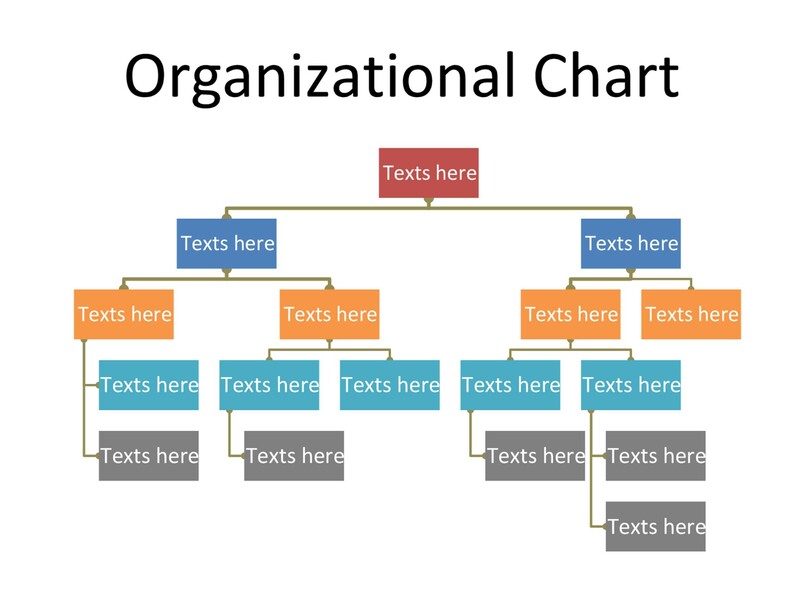 Your final organization chart should be reviewed for clarity and comprehension. Before you call your meeting to discuss the chart and its functions, go through the following checklist. Review and Revise. Is everything on the chart current? Are the titles accurate? If you have a large business, your chart may have many names and overlapping duties. 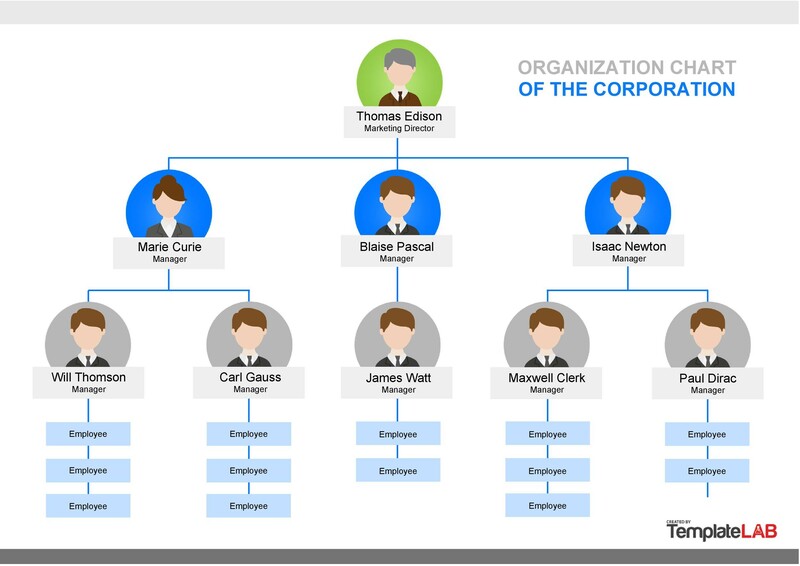 Provide all of your employees with a copy of the organizational chart. Go over the chart with them and discuss its contents. With each chart, you should include extension numbers and other contact information for key employees. Format the Chart to Fit On a Single Page. Sure, if you have a large organization, this will mean that you may have to use legal-sized paper. Luckily, most copiers and printers in corporate environments have this option. It’s much better than shrinking the fonts – if the chart’s font is too small to read, it will basically be rendered useless. Print/Format Your Chart in Landscape Mode. Landscape mode will give you enough space to read the chart easily. You’ll find that there are always more employees at the bottom than at the top, and you’ll need landscape mode to fit them in. 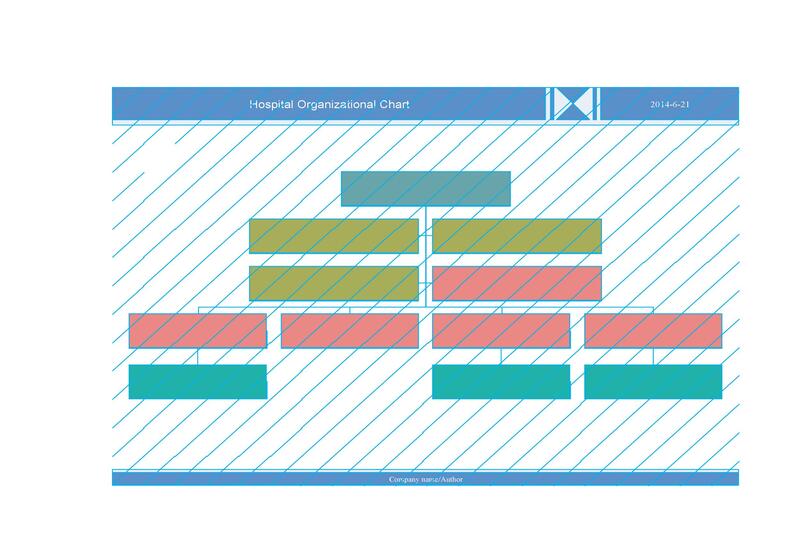 A combination of horizontal and vertical arrangements of of the chart boxes can help you fit more boxes on a page. Is Your Chart Too Crowded? Group People With the Same Title Together. If you’re in need of space, this is the best option. Put all of these people in the same box to save space. Keep the Design Consistent. Boxes on the same level should be the same size, except for boxes containing multiple people. Group Assistants with their Manager. Group administrative assistants, secretaries and other assistants with a sidebar under their manager – IF they only answer to him or her. If you have one support staff who helps six managers, draw lines to designate this. List titles before names. Names change, but hierarchies rarely do. List the title of the position first, then the name of the person who has the title. This will help you if you need to make changes due to a promotion or other personnel change. Create a Digital Version for Your Internet or Intranet. This will take some help from a web or graphic designer, but it can be worth its weight in gold. After all, you can hyperlink to an array of information on job titles, duties, policies and procedures within the chart text. 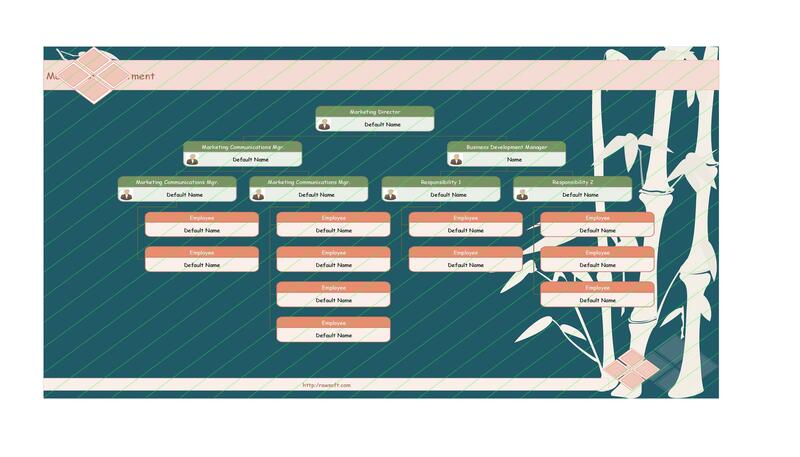 Do I Really Need a Template to Get An Organizational Chart Done? This depends on a number of factors. If you have a graphic or web designer on staff, you may want to ask for their assistance. In general, a template is easy for anyone to use, so if you’re asking an administrative person to help with the design, giving them a copy is the best bet to get them started. 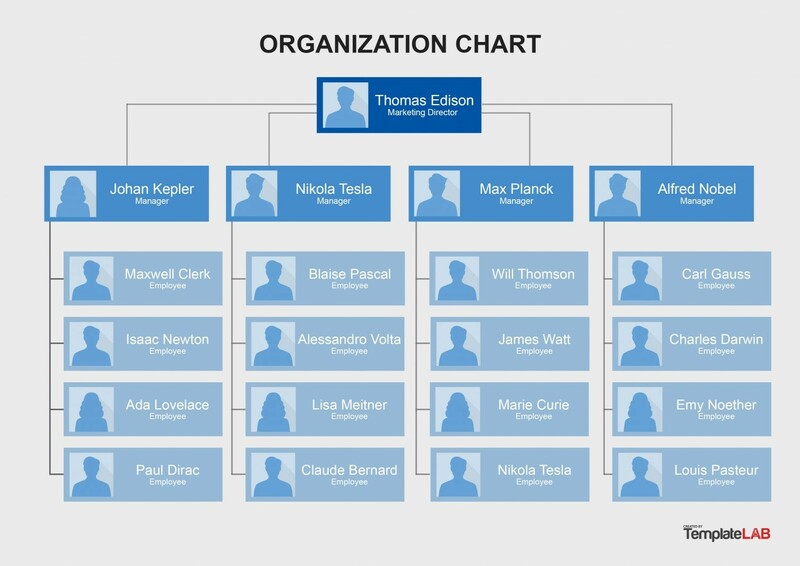 What Else Can Make My Organization Chart Really Stand Out? 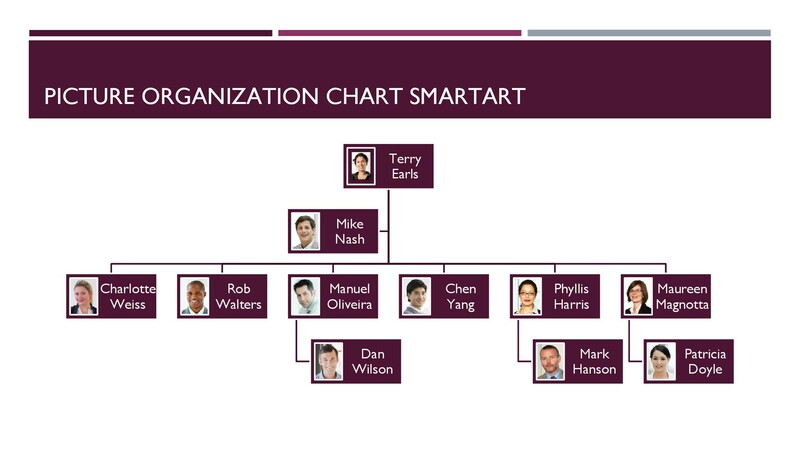 The proper use of colors and other design elements can help you create a truly readable, usable organizational chart. Use a consistant, readable font that’s at least 10 points, preferably larger for those in your company that don’t like to squint. Some of the fonts favored by graphic designers are Futura, Garamond, Gills Sans and Helvetica. You can combine some of these fonts to create a chart with attractive typeography, such as use Helvetica for titles and Garamond for names and titles. 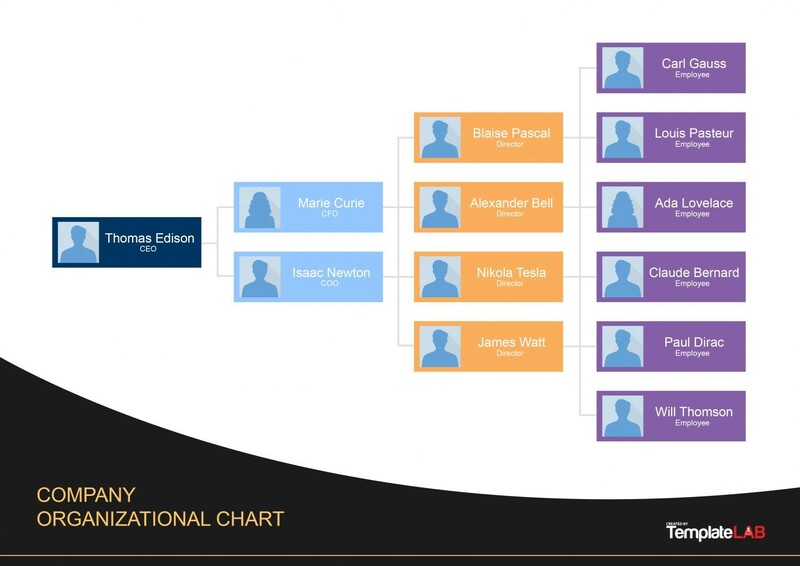 The use of colors to highlight key positions within the company on your organization chart template can also lend your chart both readability and attractiveness. In Microsoft Word, this can easily be added by right-clicking on the shape and choosing the “Format Shape” option. From there, not only can you choose fill colors; you can also add shadows or highlights to make the shapes seem more three-dimensional. You can also change the colors of any arrows or lines to signify actions a group of people take or other connections. When using colors on your organizational chart, don’t overdo it – go for colors on the palette that are pale such as tans, light yellows, and other light colors. You want to colors to highlight positions, not overwhelm the text each box carries. 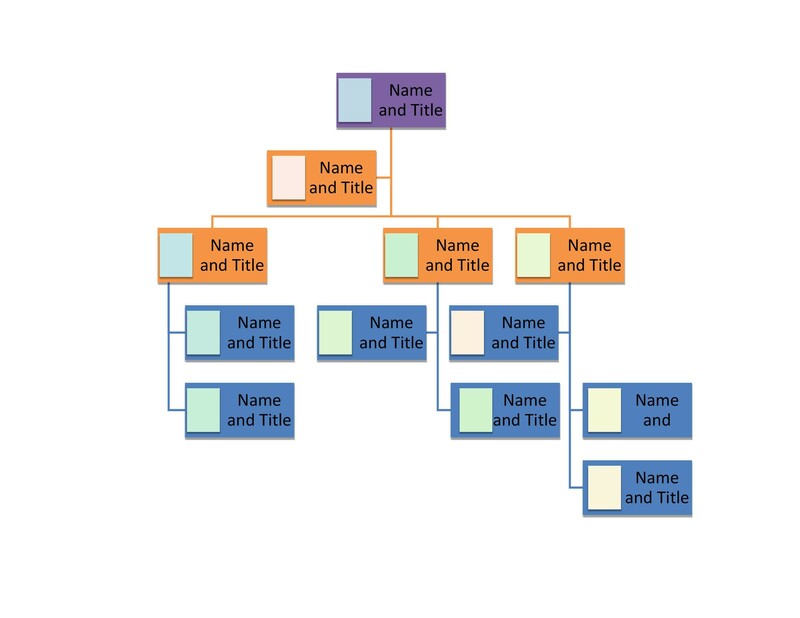 Color-coding can also help you illustrate different hierarchies on your organizational charts, such as middle management versus upper management, or designate an employee who answers to multiple people.